Penta Freight International has been in the freight forwarding and related business for more than 10 years. 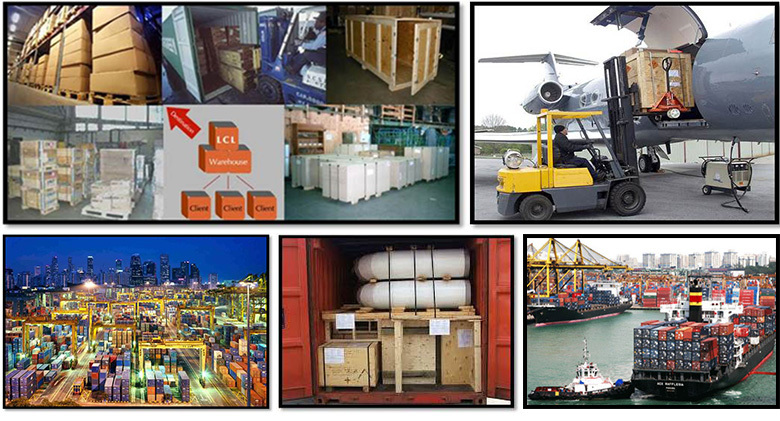 We are the one-stop logistics service centre who is able to provide a wide range of quality services. As a registered freight forwarder, we can provide domestic and international air and sea freighting services, covering Full Container Load (FCL) and Less Than Container Load (LCL). We serve clientele of different trades and industries, from listed conglomerates to small and medium industries, spanning across different geographical locations locally and abroad. Our networks of active business partners enhance further our effort towards providing cost-effective and efficient customer services. Our networks can complement a smooth and seamless service with prompt response to your needs. Our flexible solutions to provide reliable freight services with updated information of shipping routings, documentation processes, regulatory requirements, delivery schedules, competitve freighting and arrangement. With our wide networks of joint venture relationships, associate companies and agencies, we are committed to offering you the comparative and reliable services.